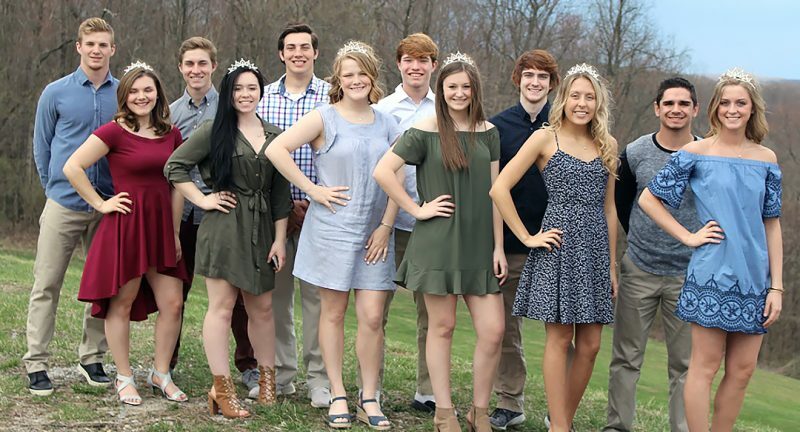 Steubenville High School will crown the 2018 homecoming queen during halftime ceremonies at Friday’s game against USO. 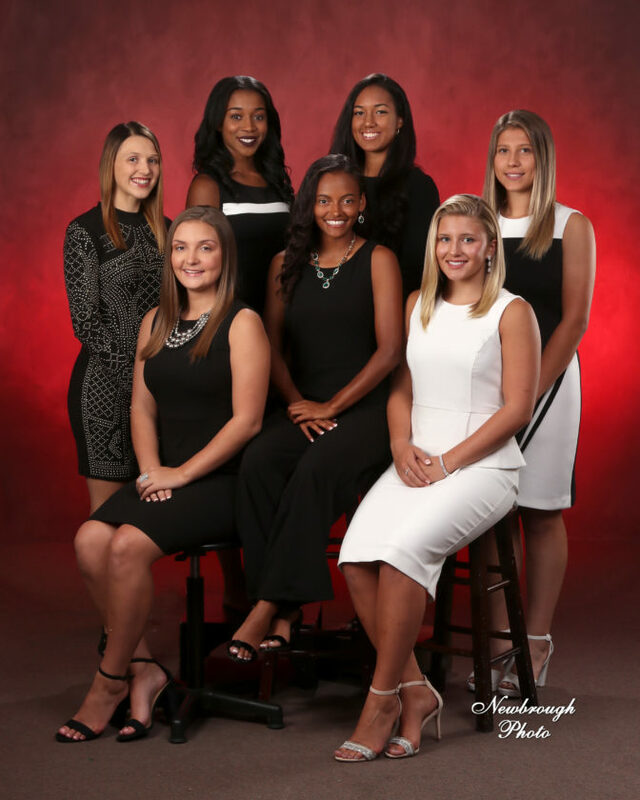 The court consists of, front, from left, Hannah Bowman, Makayla Crownover and Leah Ferguson; and back, Haleigh Feist, T’Kayla Kelley, Haelee Jenkins and Gabrielle Lulla. The queen will be determined by the selection of the red rose. Game time is 7 p.m.